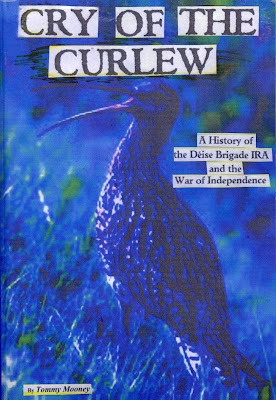 The Cry of The Curlew is a history of the men of the Déise Brigade IRA in West Waterford 1913-1922. It traces the actions of the War of Independence in West Waterford. Beginning with the founding of the Irish Volunteers in 1913 to the outbreak of the Civil War in June 1922, it should be of interest to many West Waterford families, of whom members were involved in the fight for freedom. A number of those acknowledged in the book were well known to the author and several were family members. The sacrifices that they made with a staunch belief in the righteousness of their cause become more evident from a reading of their history. There is information in this book also of a more mundane nature, belying the environment of threatened arrest, or perhaps worse in which the volunteers were living. These were ordinary men and women who in different circumstances would never have thought of themselves in any militaristic way.There is a description of how those who sought not to become involved attempted to carry on living in as normal a way as possible. The police lost the trust and much of the companionship of their communities which led to their eventual demise. 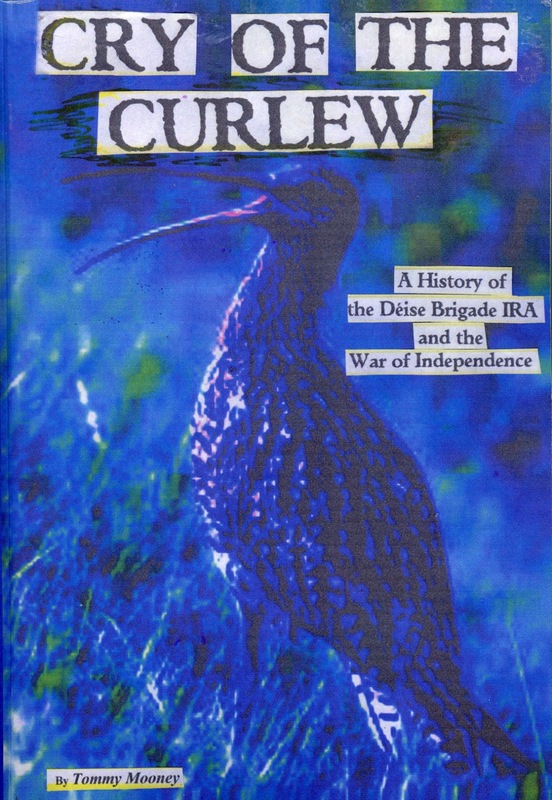 There are accounts also and some diagrams of the major actions carried out by the officers and men of the 2nd West Waterford (or "Déise") Brigade at Ardmore, Piltown, Durrow and the Burgery and an escape of some leading IRA figures from Spike Island Prison in Cork Harbour, engineered by an Ardmore Volunteer. Few were foolish enough to imagine that by their arms alone they had defeated the British but were aware nonetheless they they had succeeded in disrupting the administration of British rule in West Waterford. The British Government were ultimitely forced to deploy an ever increasing force of troops, including the infamous Black and Tans. The launch of Tommy's book will take place in the museum on Friday 8 June at 8.pm. The M.C for the night will be museum President Nioclás Ó Griofáin and well known Waterford County Board Chairman GAA, P.J Ryan will be on hand to launch the book. All are welcome to attend, to meet Tommy and get a signed copy of this, his first publication. The book will be available to buy in the museum.